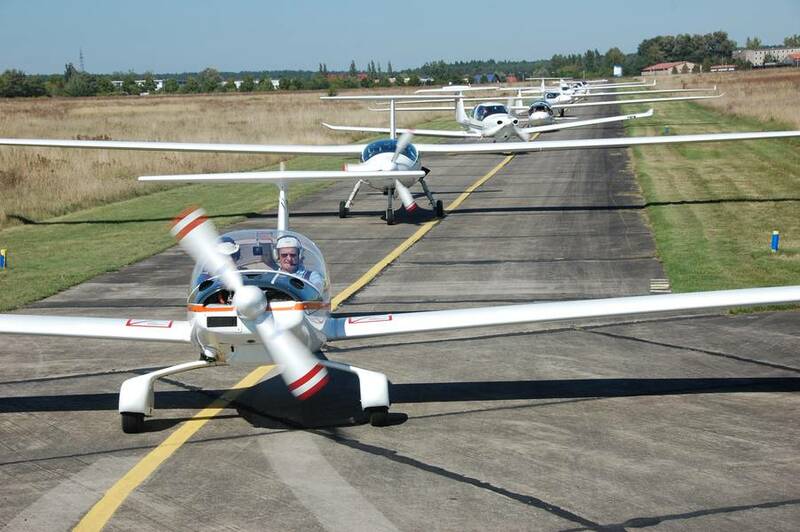 Happily for those of us who champion the idea of electric aircraft, the practice day and day one of the Green Speed Cup in Strausberg, Germany fetched a world electric aircraft distance record for e-Genius and an outstanding showing for all concerned. This beginning for the third running of the Cup sets a high standard for the coming days. The Green Speed Cup has elements of soaring flight through the use of thermals, careful speed flying that emphasizes fuel economy, and precise flight planning with attention to the planned route, winds aloft, and power settings. Green Speed Cup organizers map out a series of triangular routes to test the limits of piloting skills and airplane efficiency. As the organizers explain, it’s all pretty simple: “To fly ‘green’ you have to know how fast to fly and which power setting to use. This depends on the current wind-profile, on the current lift and on several other parameters like the aerodynamical properties.” Currency of conditions implies that a pilot needs to respond to clues in the ever-changing atmosphere and take advantage of every opportunity to optimize his or her flight path. Cup organizers score each day’s event with a simple formula: the winner gets 1,000 points for the best ratio of fuel consumption to distance and speed, with other competitors earning points in proportion to their performance on the same formula. They also provide tools for calculating optimum speeds to fly, assessing the weather for thermals and winds along the routes, and calculating the “maximum reachable GSC points depending on your aircraft and the weather.” Organizers admit the beta tool is a bit optimistic, which could create problems for aircraft like the e-Genius, which is testing its range in a 405 kilometer (251.1 mile) triangle, almost 50 miles more than its 2011 Green Flight Challenge distance. 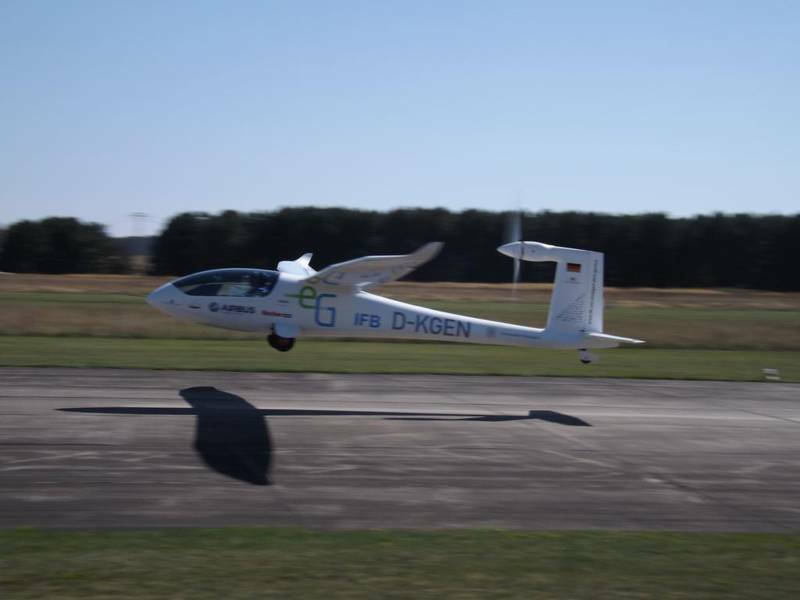 “Today’s task of the GSC was a big challenge for every participant concerning the best efficiency, but especially for the electric aircraft e-Genius. There was never a longer flight of a two seated electric aircraft before. Klaus Ohlmann managed that task with brilliance. He used 43kWh for the whole triangular track. A strong wind and only very weak thermals (~1m/s) furnished the evidence that this amazing aircraft is a really usable for daily use and promises comfortable ranges for this class of aircraft. On the practice day, with a flight of e-Genius consumed the equivalent of 1.9 liters per 100 kilometers, or 123.79 US mpg. With both seats occupied, this would be the equivalent of 247.58 passenger miles per gallon, less than the craft’s 387.3 ppmg achieved in the Green Flight Challenge, but at a speed of 179.1 km/hour, or 111 mph – a bit faster than GFC speeds and on a shorter course (157 km. or 97.34 miles), which made the takeoff and climb a bigger part of the energy use profile. It’s informative to see how internal-combustion craft fared in comparison. The little SD-1, unable to compete last year because of airworthiness quibbles, did well in second place, managing 4.5 liters per 100 kilometers at a speed of 144.6 km/hr. (89.65 mph). In a GFC type competition, it would have lost points in its lower ppmg performance. 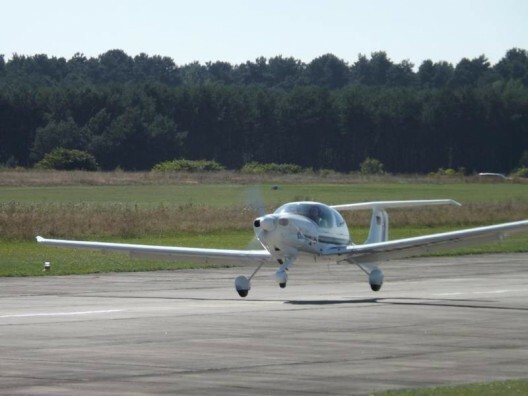 The lowest-ranked Stemme, an S6 in seventh place, consumed 10.5 liters per 100 kilometers (22.40 mpg) at a speed 0.1 km/hr. lower than the SD-1. 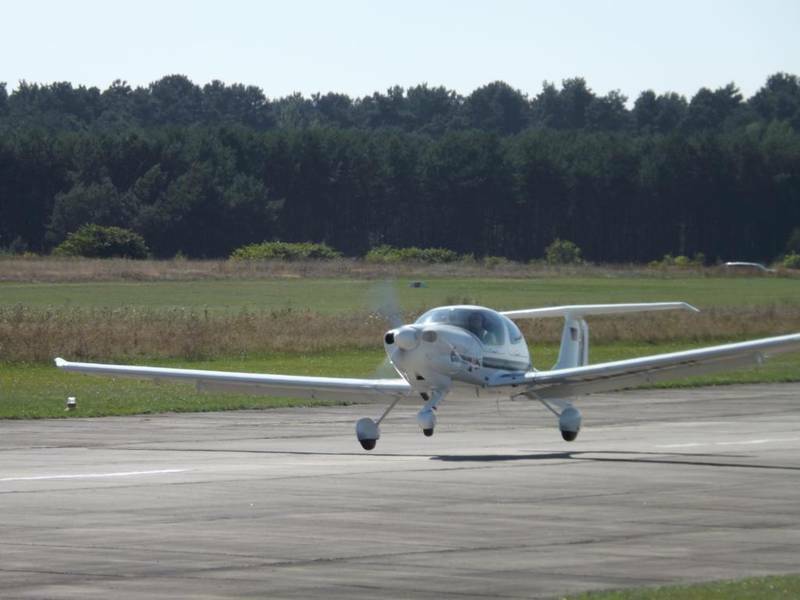 The first day of official competition improved results for everyone, because the 405 kilometer (251.1 mile) distance reduced the proportion of takeoff and climb for the overall run and thus improved per-mile “fuel burn” for every competitor. Successfully reaching the end of the day’s run gave e-Genius and pilot Klauss Ohlmann an unofficial record for electric flight. Although flown at a slower pace to conserve energy, the 157.8 km/hr. (97.84 mph) speed and use of the equivalent of only 1.2 liters per 100 kilometer (196.01 mpg or 392.02 ppmg) exceeded its GFC performance. By contrast, the second-place SD-1 flown by Tim Peter-Voss managed 147 km/hr. (91.14 mph) and consumed 3.7 liters per 100 kilometers or 63.57 mpg. The 10th place S6 turned 144.6 km/hr. (89.65 mph) and consumed 8.7 liters per 100 km. (27.04 mpg or 54.08 ppmg). We’ll analyze more results for day 2 and examine factors in e-Genius’ clear superiority for such events. The GSC is a clear indication that aircraft such as this have practical abilities to compete with more traditional aircraft, and seeing whether Klauss Ohlman can keep up the high standard established so far will be fascinating.